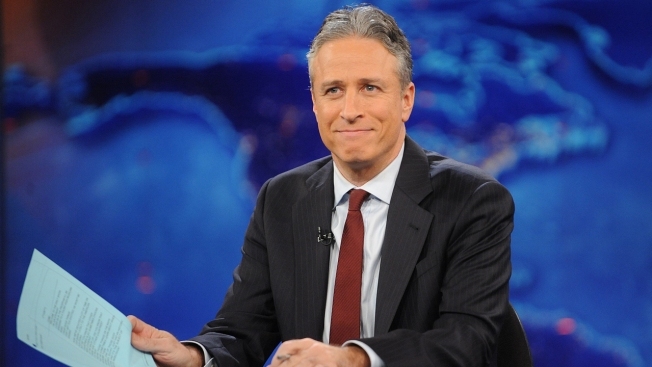 HBO says it's scrapping a web-delivered venture it was developing with Jon Stewart. In a statement Wednesday, the network said the short-form digital animated project had proved too technically difficult for a quick turnaround. The animated series would have allowed Stewart to comment on daily breaking news in real time. HBO said other projects with Stewart remain in the works, but gave no details. The four-year exclusive production pact between Stewart and HBO was announced in November 2015, three months after Stewart ended his 17-year run as host of Comedy Central's "The Daily Show." No start date for the animated series was specified at the time, but last summer HBO voiced hope that it would launch before the end of 2016.